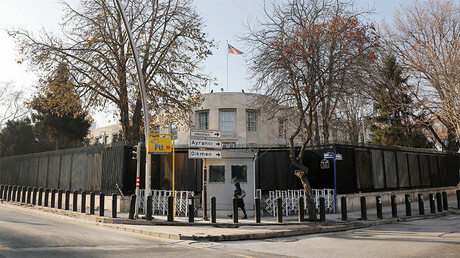 Strained relations between Turkey and the US seem to have reached a critical point. 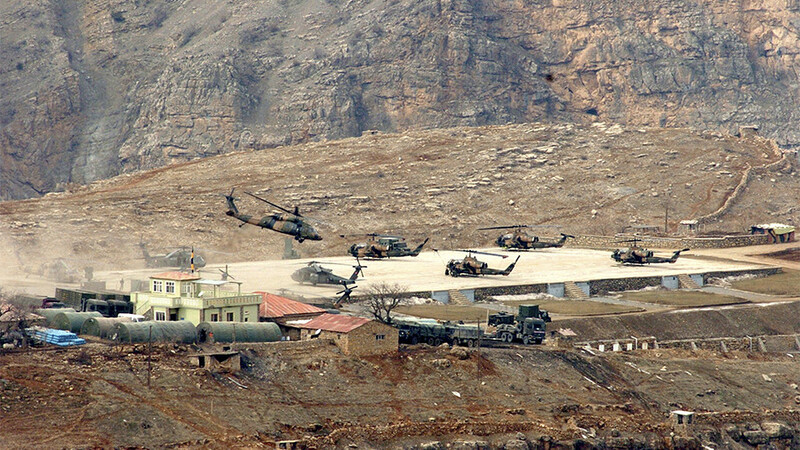 Ankara is seeking clarity from the US, threatening to ‘break’ ties. Washington meanwhile continues to hide behind vague statements. 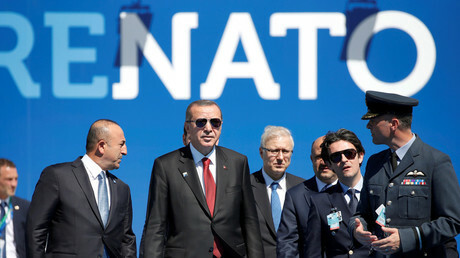 US actions are the reason for the “missing trust” between the two NATO allies, Turkish Foreign Minister Mevlut Cavusoglu told journalists on Monday. He went on to say Ankara expects “concrete steps” from Washington, aimed at mending ties that have almost reached the point of no return. Turkey’s “ties with the US are at [a] very critical point,” the minister said. The two sides “will either fix these relations or they will break [down] completely,” he added. 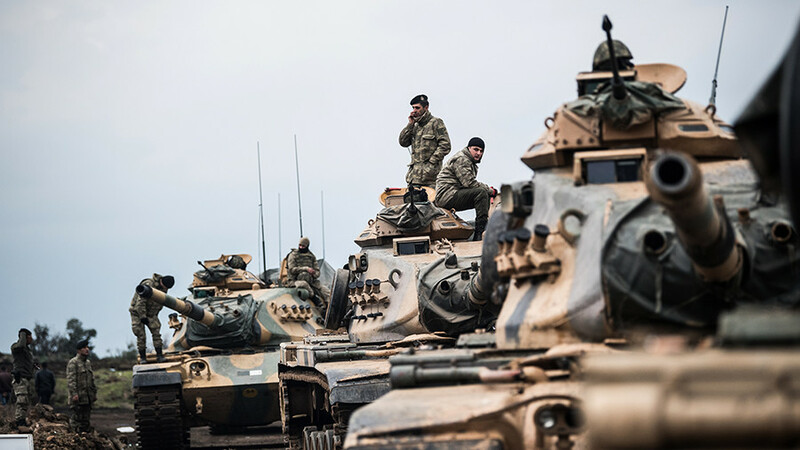 Ankara was provoked by the mixed signals coming from the US about its support for Kurdish militias in Syria amid the ongoing Turkish military campaign against these forces in Afrin. 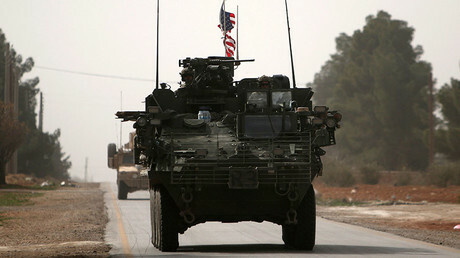 The US has tried to prove to Ankara that it takes its interests in Syria seriously. Late in 2017, US President Donald Trump promised to end arms supplies to the Kurds. In January 2018, Washington repeated this promise, when US National Security Adviser H.R. McMaster told Turkish Presidential Spokesman Ibrahim Kalin that the US would no longer provide weapons to fighters of the Kurdish People’s Protection Units (YPG) and the Democratic Union Party (PYD). 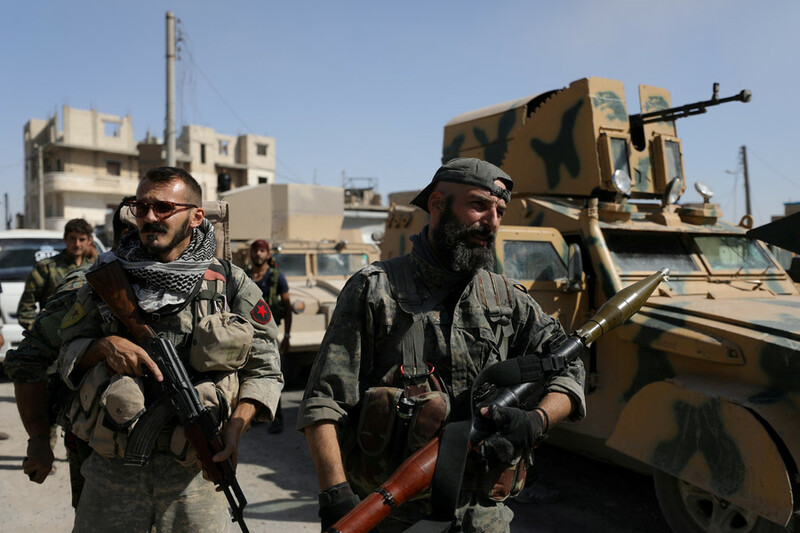 At the same time, Washington also made it clear that US troops would not leave Manbij – another northern Syrian town controlled by the Kurdish militias – even though Ankara said it could extend its operation into this area. 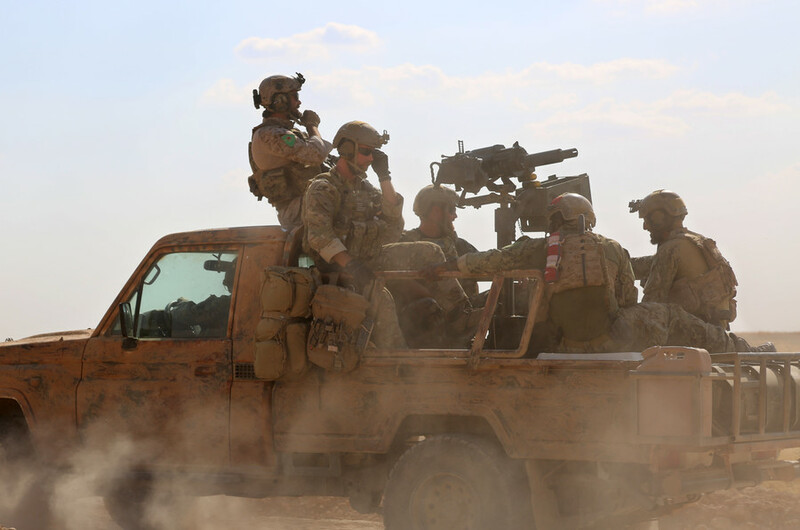 Nor is it apparently ready to end support for the “Kurdish elements of the SDF [Syrian Democratic Forces],” an umbrella Syrian armed opposition group. On Sunday, US Defense Secretary James Mattis admitted that “some of the Syrian Democratic Forces” had been “drawn off” from the battle against Islamic State (IS, formerly ISIS/ISIL), to the Afrin area by what he called a “distraction,” apparently referring to the Turkish operation. He went on to say that around 50 percent of all SDF fighters are Kurds, who “see their fellow Kurds in Afrin under attack.” The Pentagon chief made no indication that Washington tries to prevent its allies on the ground from aiding those whom Ankara considers terrorists. That did not, however, stop Mattis from calling Turkey’s reasons for waging a military campaign in the region legitimate. “They [Turkey] have a legitimate security concern, and we do not dismiss one bit of that, along that border with Syria,” he said, adding that the US is “assisting Turkey” and is “going to work closely” with Ankara. However, Turkish officials do not seem to be satisfied with these ambiguous statements anymore. “Our demands from the US are clear and have already been conveyed. We no longer want to hear about promises; we want to hear about concrete steps. Trust needs to be rebuilt so we can start to talk about some issues,” Cavusoglu said on Monday. His words were echoed by Turkish Prime Minister Binali Yildirim, who urged Washington to “pull itself together and make a sound decision.” “America’s decision to fight against one terror organization with the cooperation of another terror organization has nothing to do with dignity of a state,” Yildirim told reporters. 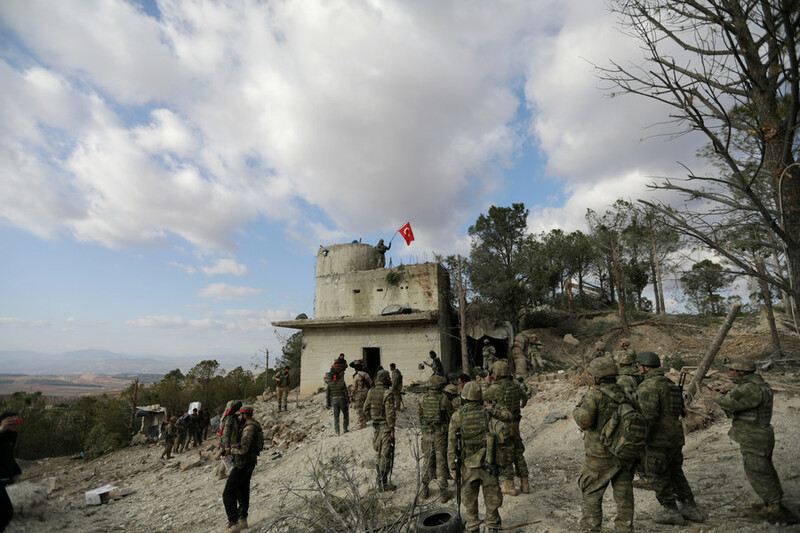 The Turkish officials went as far to accuse the US of deliberately sparing terrorists in its operations to justify the extension of its cooperation with Kurdish forces in Syria. “The US is not touching [IS] members in Syria [to have] an excuse to continue working with the YPG,” Cavusoglu said. 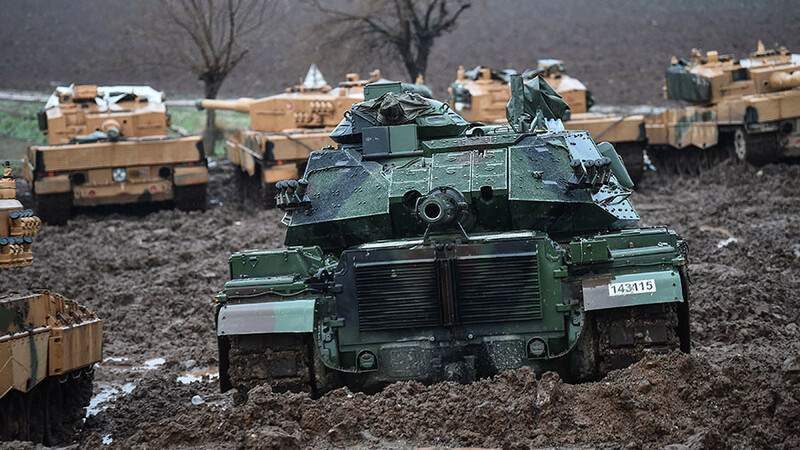 The Turkish military operation in the Kurdish area of Afrin entered its fourth week on February 10. Ankara also repeatedly said it plans to expand it with Manbij and Idlib being mentioned as the possible next targets.